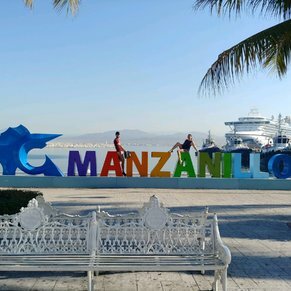 Manzanillo is located between Puerto Vallarta and Acapulco and features beautiful, unoccupied beaches, excellent cuisine, and plenty of activities, including horseback riding, kayaking, world-famous deep-sea fishing, scuba diving and snorkeling, and yes, shopping. Spend a day fishing in the "Sailfish capital of the world" and your nights dancing away in the active nightlife downtown. 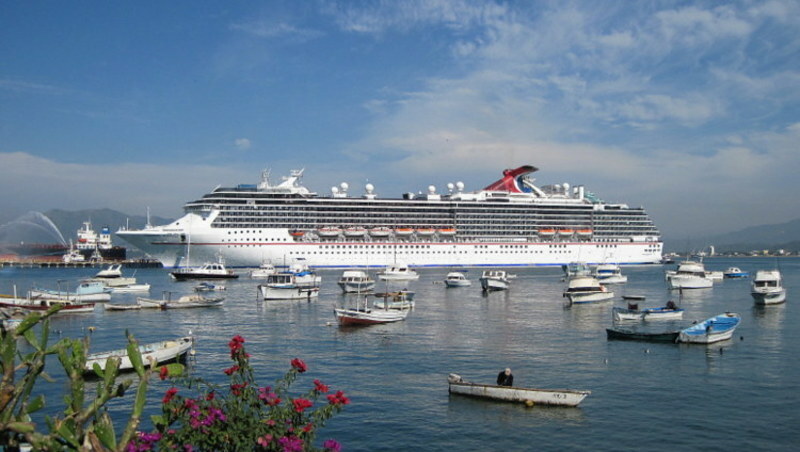 Better book an excursion at this port as there is not much to see or do on your own. We did a day pass to a luxury resort hotel and thoroughly enjoyed snorkeling, pools, lovely lunch, free drinks and all the amenities for $45 per person for the day. Port was great, we did the City Tour and really enjoyed it. 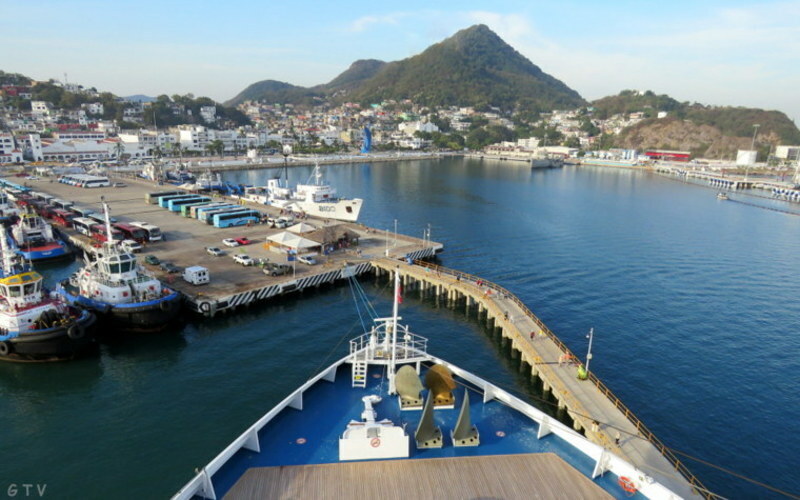 We walked off the Cruise shop and hired "Sergio", our Taxi driver, he took us on a awesome tour of the city and Colima, he is a great ambassdor for his country...and for a very reasonable price. A very rustic place. The people are very nice. If you speak Spanish it helps in a place like this. 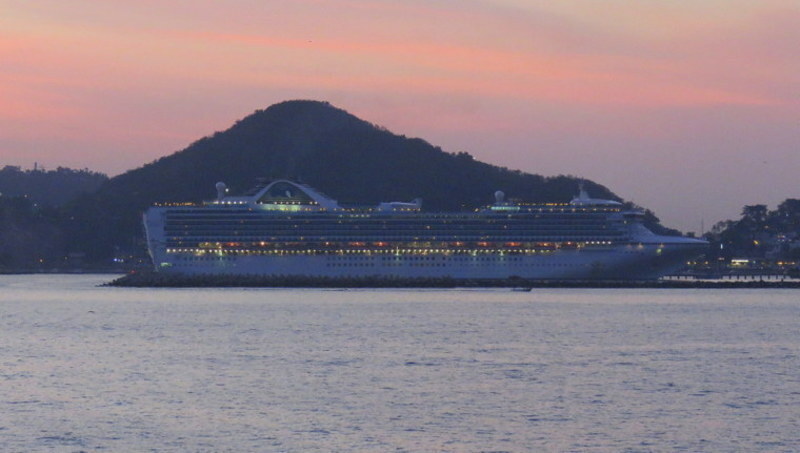 There are currently 0 discussions about Manzanillo, Mexico.